Many of us experience a mood shift during the colder, darker days of the winter. 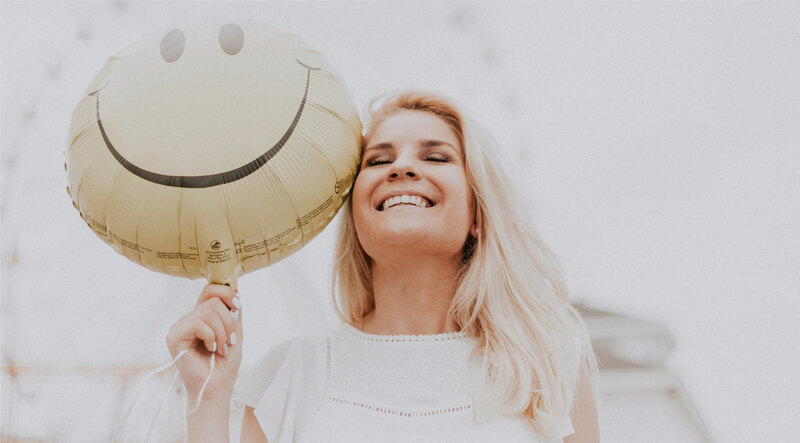 Restore the balance with these mood-boosting remedies. Feeling drained? 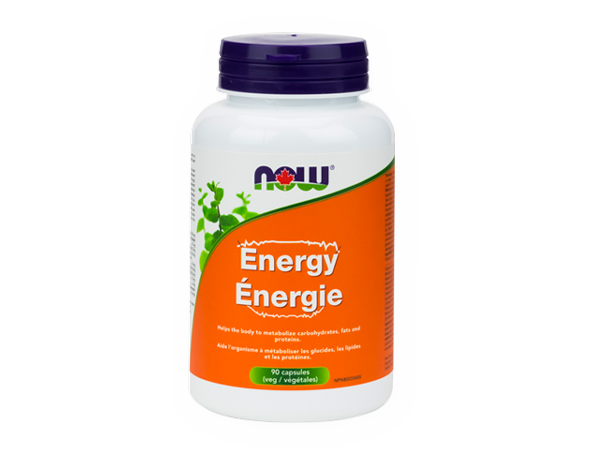 Try this natural energy boosting supplement, formulated with B Vitamins, Green Tea, Panx Ginseng and Rhodiola to help increase energy product and adrenal function. 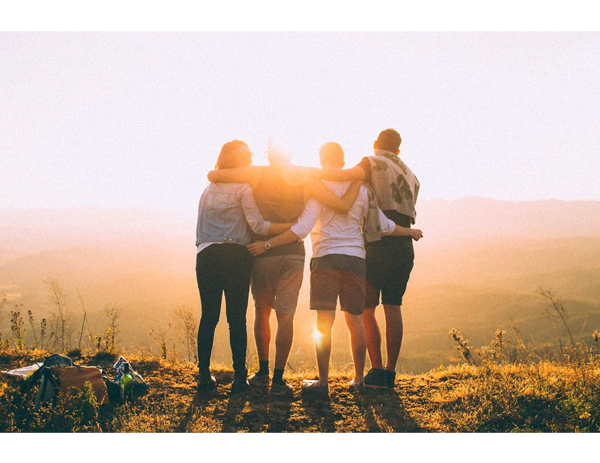 Improve your mental clarity and sleep patterns to promote a calm state of mind with six of the most potent and significant herbal adaptogens in the world! 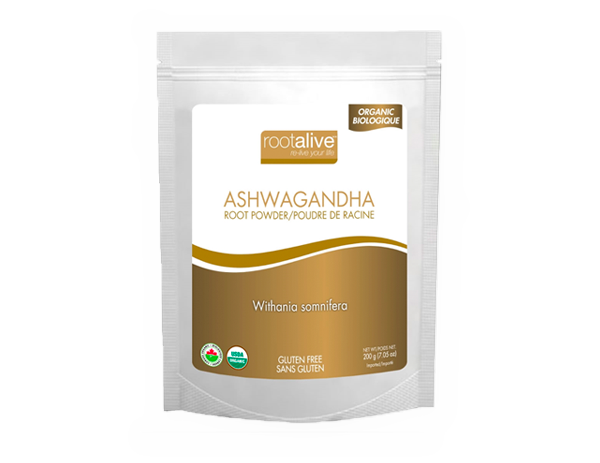 Add this revered adaptogen to your morning smoothie! 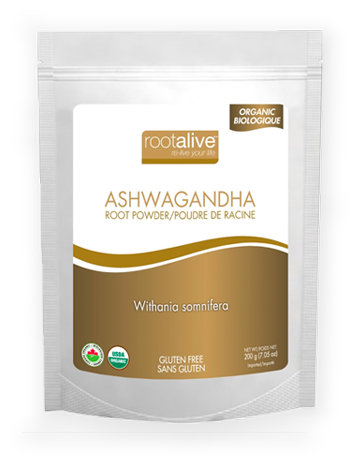 Ashwagandha has many proven benefits including improved ability to cope with stress and enhanced mental clarity, memory and mood. Did you know that Vitamin D is the only vitamin that is a hormone? 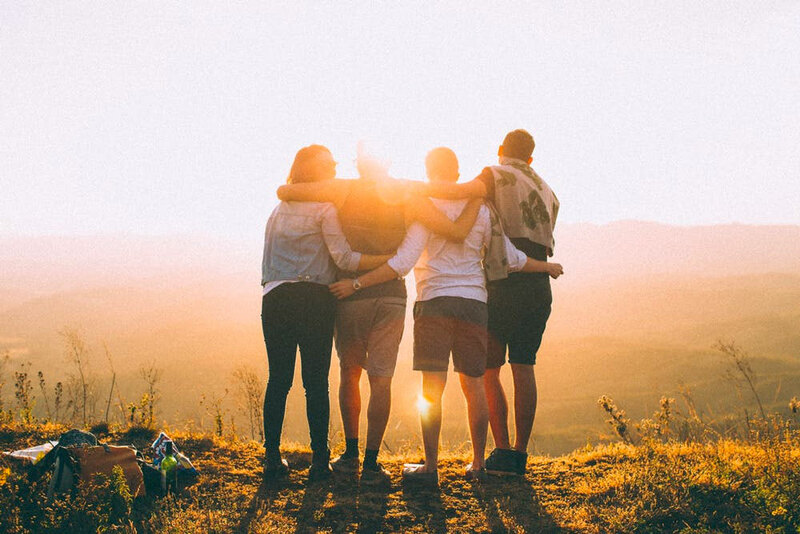 It not only assists with the absorption of calcium, it activates genes that regulate the immune system and releases neurotransmitters that affect brain functions and development. 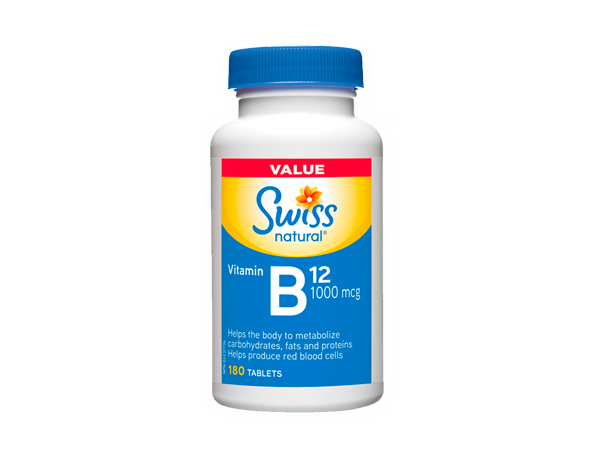 It’s the ultimate vitamin for optimal wellness. 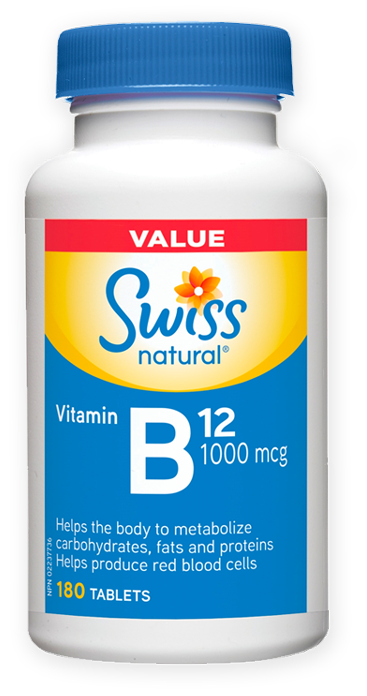 Get the most out of your food by supplementing your body with B12. 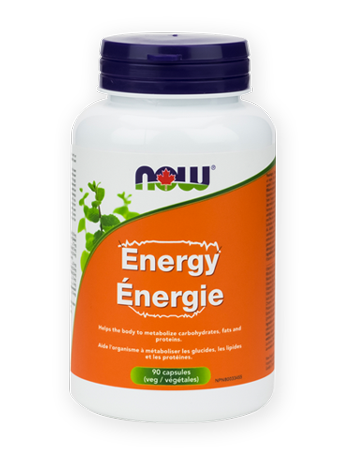 It plays a key role in metabolizing fats, carbohydrates, and proteins for energy production. Plus, it helps produce red blood cells and promotes heart health. It almost works as hard as you do! 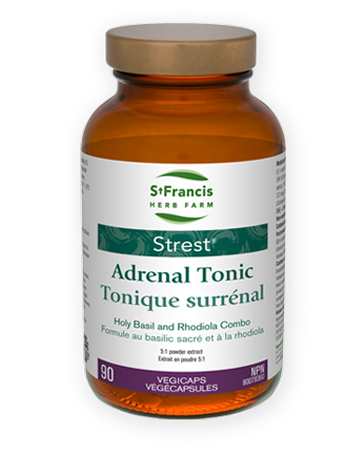 This anti-stress, mood-stabilizing mineral is necessary for optimal nerve function. According to Health Canada, up to 65% of Canadians suffer from magnesium deficiency. A deficiency can result in increased stress, fatigue and irritability and a decrease in sleep quality. What are adaptogens? They are non-toxic plants that help the body cope with physical, chemical or biological stressors that have been used in Chinese and Ayurvedic healing traditions for centuries. 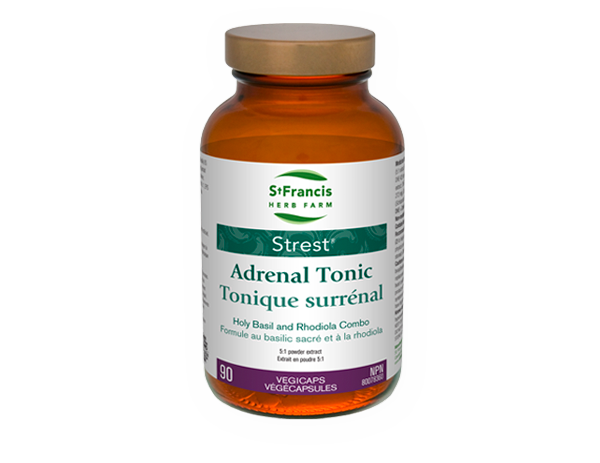 Calming, balancing, sedative, promotes a sense of well being. Refreshing, uplifting, may help with anxiety, depression, stress or tension. Invigorating to mind, body and soul, improves attitude, increases alertness, improves concentration. Helps emotional stress, soothing, warming, feeling of self-confidence. Uplifting to mind and body, calming, fosters creativity, supports a positive mood. Eases irritability, balances emotions, creates inner peace. Invigorating, enhances mood, warming, promotes energy & alertness. Calming and relaxing, sedative, may help alleviate anger.